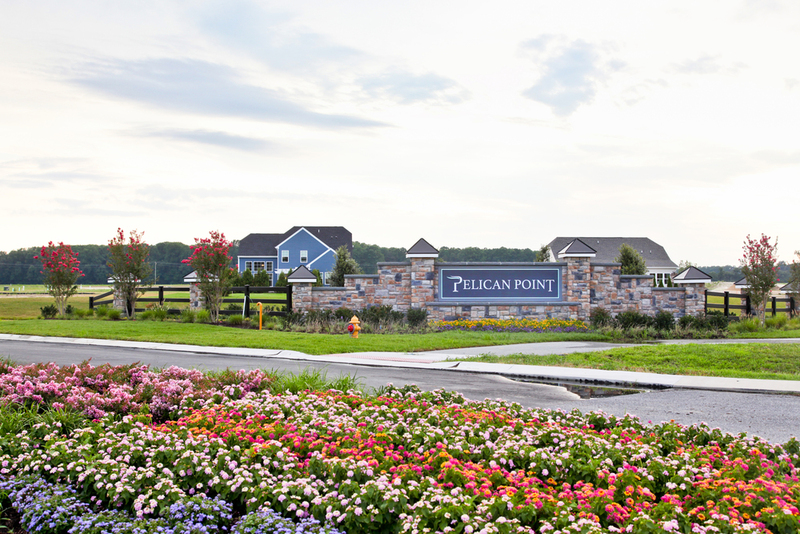 Pelican Point is a community geared predominantly towards sophisticated retirees relocating to the beach. With this in mind, I created a logo that referenced the communities namesake while avoiding the direct use of a pelican and instead providing a refined take on a feather within the P monogram. 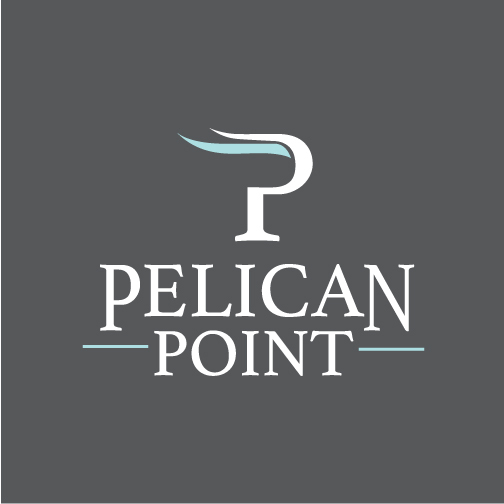 Upon completing the logo, I created a coordinating feather pattern to be used as a textured element across different Pelican Point projects, including the outdoor signage and print advertising.